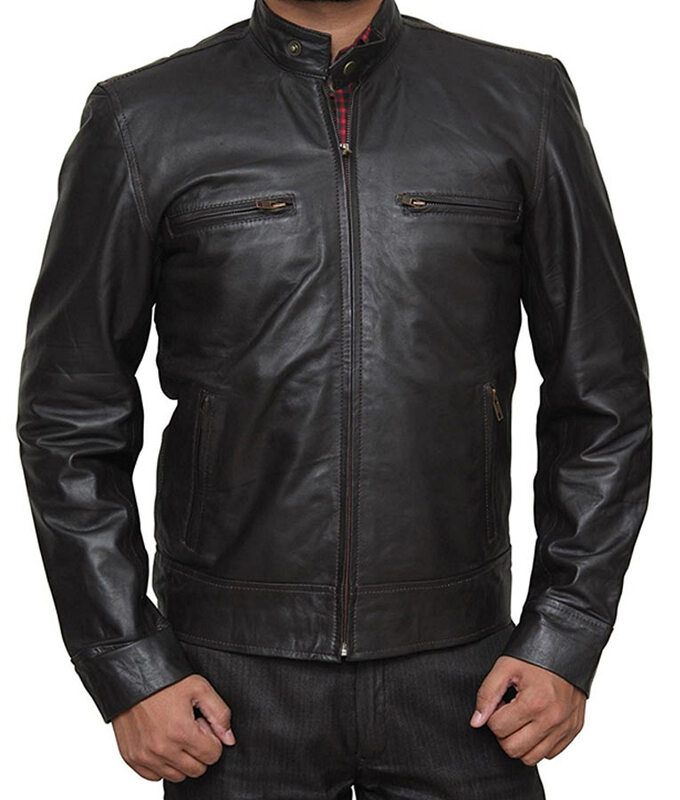 If you want to take on bold meticulous presence that gives your persona a dominant fashioning edge among others, then this Chicago PD Jacket is what you need to fulfil your solid attiring wishes. As it is perfectly tailored with creative workmanship and fine artistry that speaks volume for itself. 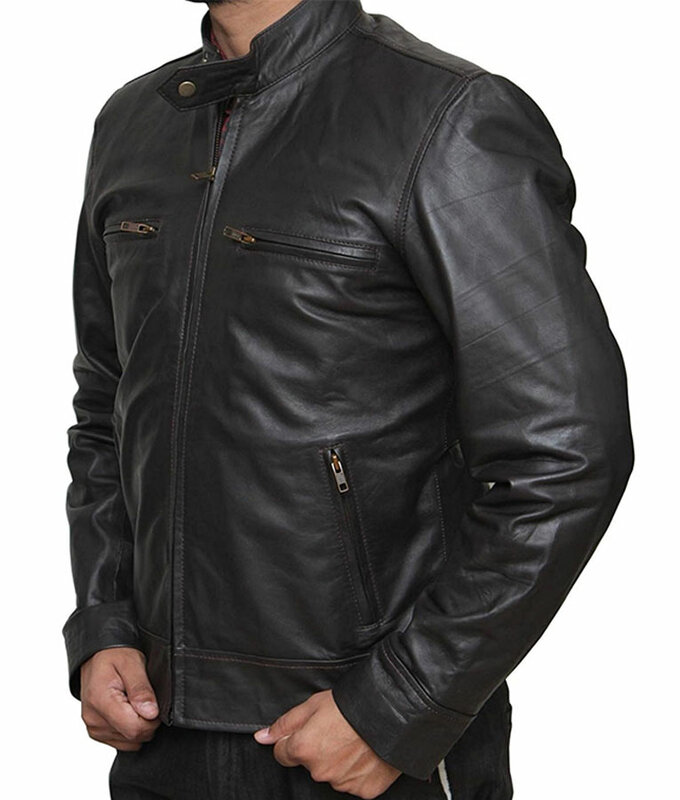 It is deliberately manufactured from the genuine leather material and is skillfully made comfy with the warming viscose lining towards its inner side. 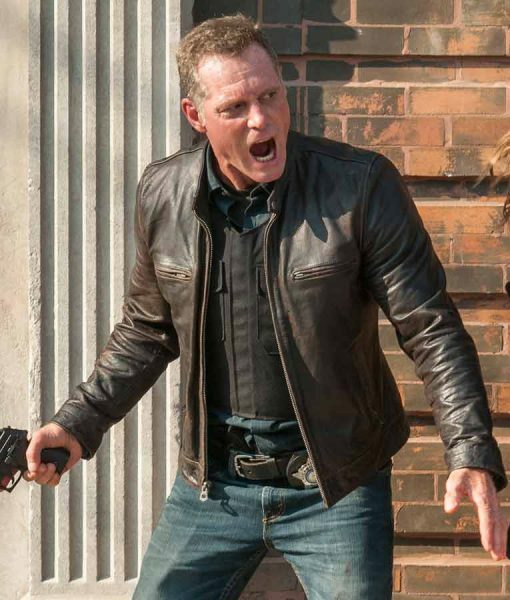 This Chicago PD Leather Jacket has been integrated with a unique snap tab collar on its neckline, and has been enclosed with the full zipper conclusion on its front beneath for smart trendy outlooks. 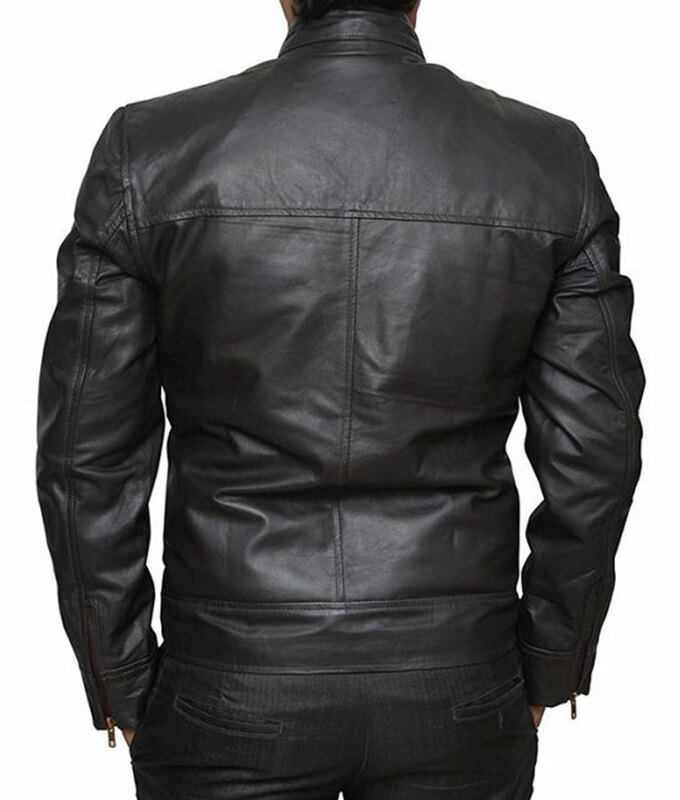 Whereas zipper and side waist pockets are too crafted on the front so that you can manage your holdings easily within and can take on the garb casually anywhere. Answered by the admin	it is made of Thick Cowhide Leather.